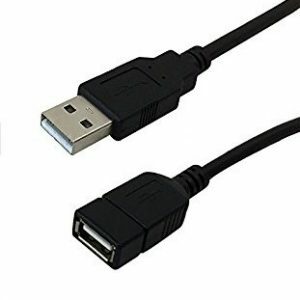 0202 USB to A/B Cable - 15ft. 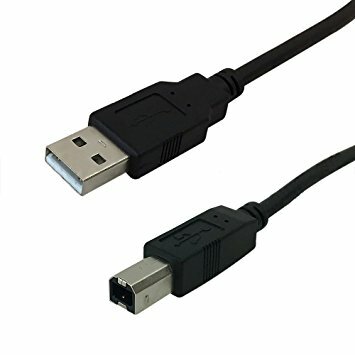 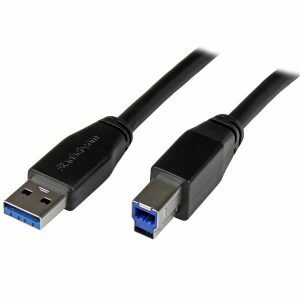 - GuentherTech Inc.
HomeCablesUSB0202 USB to A/B Cable – 15ft. 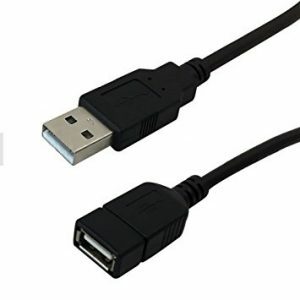 0202 USB to A/B Cable – 15ft. 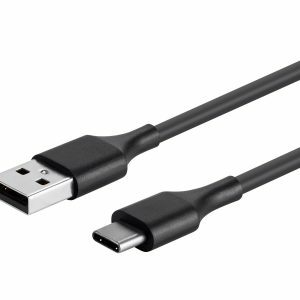 0204 USB Extension Cable – 10ft.